Monie Nieuwdorp B.V. was founded in 1983, after a division of Gebr. Moerdijk & zn. into two separate companies. 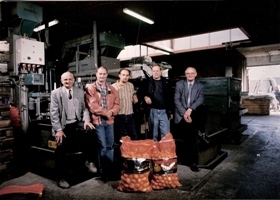 Marinus Moerdijk continued carrying out the activities of the company with his oldest son Wim Moerdijk. They started the new company as Moerdijknieuwdorp. 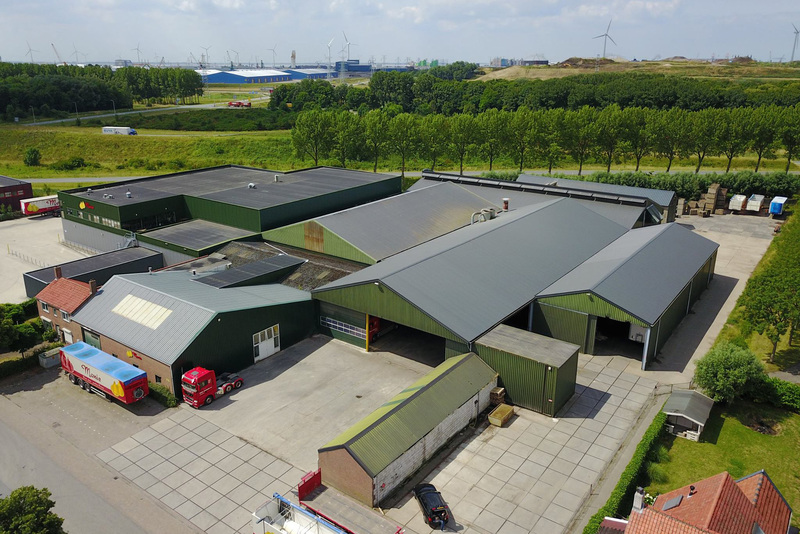 Recently another member of the Moerdijk-family entered the company. Eric Moerdijk, the youngest son of Wim Moerdijk has the ambition to manage the company in the future. 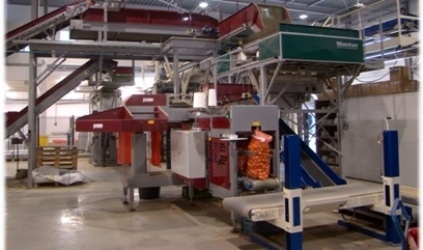 Monie has developed into a company which sort and pack approximately 40,000 tonnes Dutch onions annually. Until now, Monie is not only in search of extension on quantity, but especially in quality! The company vision is that continuity and sustainability of the product are very important. 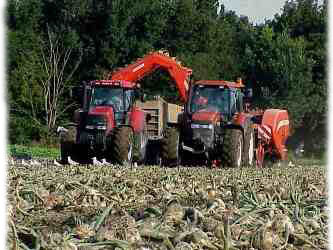 The company aims to be able to provide onions of First Class Quality year round. This is possible due to a very close cooperation with a group of growers. 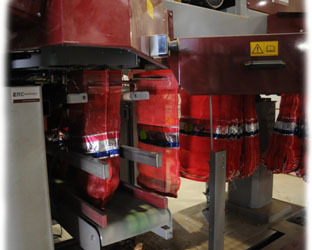 Furthermore, sophisticated store facilities and computer controlled drying facilities are present, by which the product can be set to a correct temperature and relative humidity very rapidly. 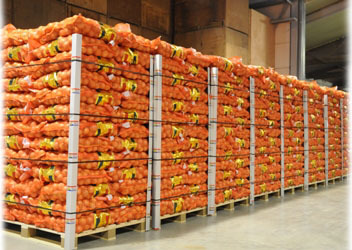 Beside the well known yellow onions Monie also has First Class Quality red onions in the assortment. Since 2010 we cultivate and pack pink CRIMSUN for J.P. Beemsterboer Handelsmaatschappij. 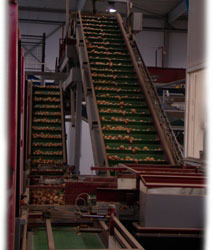 Monie focuses on drying, sorting and packaging of onions and provide only Dutch customers (exporters) in The Netherlands. We do not export ourselves. 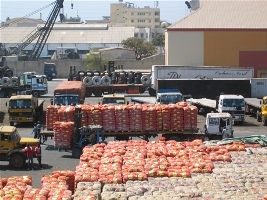 If you are interested in our quality onions, please contact us. We will give you a list of exporters we do bussiness with.